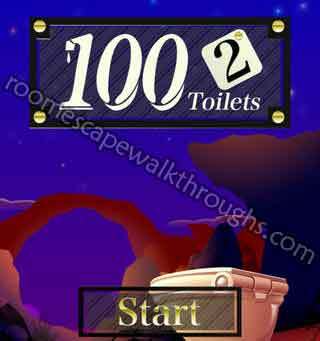 Solution for 100 Toilets 2 Level 76 77 78 79 80 Walkthrough – how to solve the secret puzzle in the toilet room for key, open the door and escape ! The stage of toilets come back again….Solve the secret in these toilets, open the door and escape! This entry was posted in 100 toilets 2 on November 27, 2014 by 100doorssolution.